The stories of Mahabharata continues. The conflict between the Pandava brothers and the Kaurava brothers began at an early age. 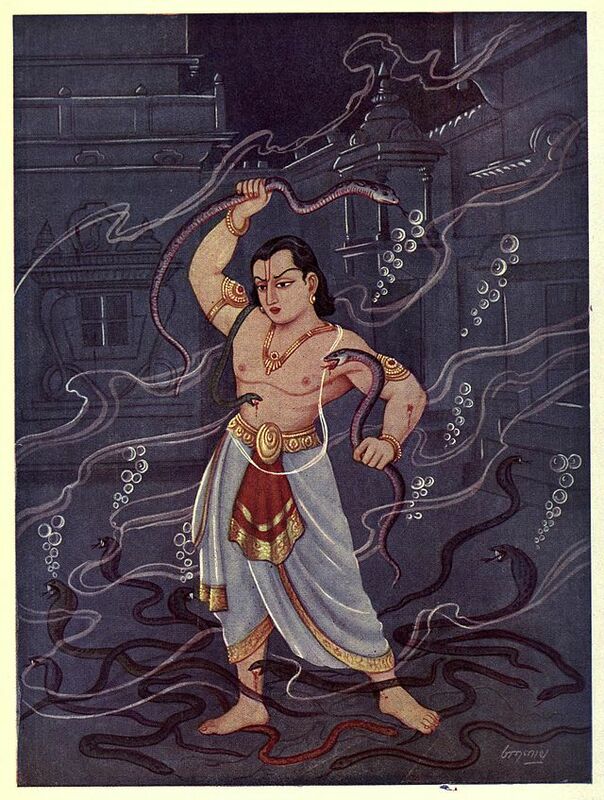 In this episode we learn of the first attempt by the Kaurava brothers, primarily Duryodhona and Duhsashana, to eliminate their arch rival Bheema. The story gives us a glimpse of the extent to which the Kauravas could go to achieve their goals. Enjoy and do not forget to give your feedback.